Chloé and MOCA hosted their fourth annual dinner, Oliver Peoples and Assouline celebrated the brand’s first book, and Watches of Switzerland went to the dogs. 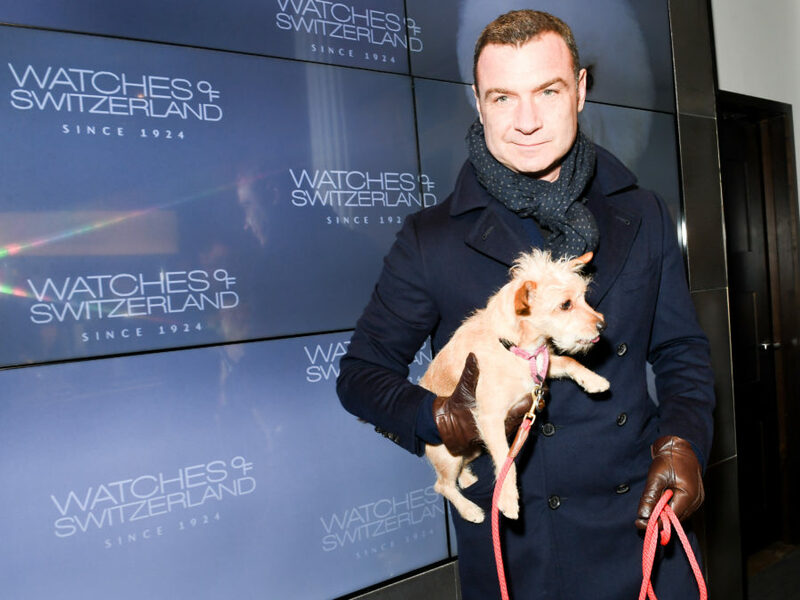 Watches of Switzerland celebrated the opening of its 8,000-square-foot boutique in SoHo, New York, with a fete attended by notables—and their four-legged friends. Brands such as Patek Philippe, Ulysse Nardin, and Girard-Perregaux showcased their latest must-have timepieces. 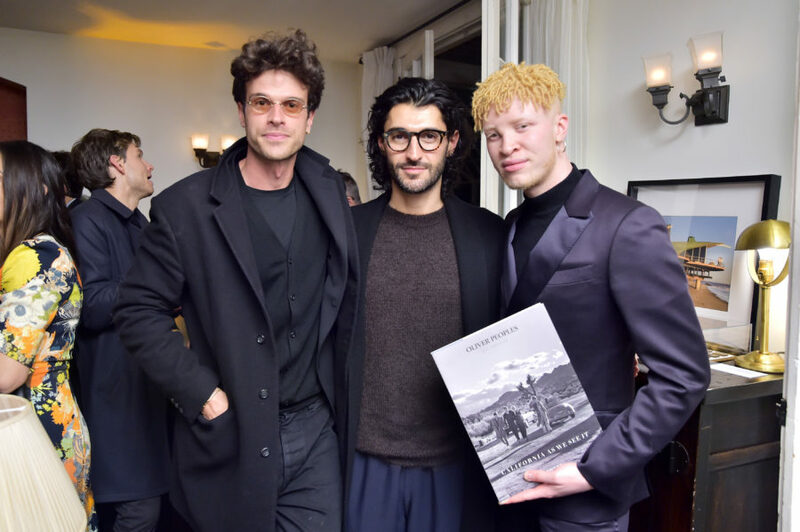 Luxury eyewear brand Oliver Peoples toasted the launch of “California As We See It,” a book project in collaboration with publishing house Assouline, at Chateau Marmont in Los Angeles. French fashion house Chloé and the Museum of Contemporary Art, Los Angeles (MOCA) hosted their fourth annual dinner to celebrate the recent opening of two exhibitions currently on view at The Geffen Contemporary.